A documentary film about the taboos, stereotypes, and struggles of Black actors in Brazilian television "soaps." Based on his own memories and on a sturdy body of research evidence, the director analyzes race relations in Brazilian soap operas, calling attention to their likely influence on Black people's identity-forming processes. Joel Zito Araújo is a filmmaker, researcher, writer, and screenwriter, born in the city of Nanuque, Brazil in 1954. He graduated from the School of Communications and Arts at USP with a degree in Communication Sciences. He then did his postdoctoral studies in the radio, TV, and film in the anthropology department at the University of Texas at Austin. He began his film career by directing both short and medium-length documentaries that focused on the problems of Brazilian society. 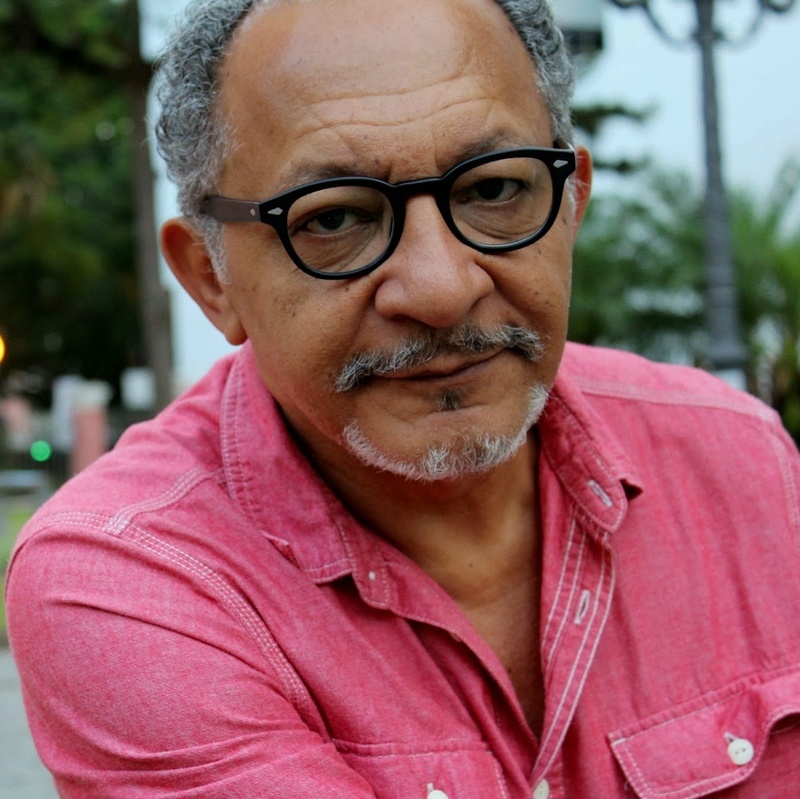 In 1999, he finished his first feature film, O efêmero estado, União de Jeová, sobre Udelino de Matos, about a man, in the 1950s, that tried to form a peasant state with the majority of the black population in the north of Holy Spirit. In 2001, Joel Araújo released, A negacão do Brasil, about the history of black characters in Brazilian soap operas, which eventually was also released as a book. Joel Araújo’s film, É Tudo Verdade, on Best Brazilian film in 2011, and it was also selected for various international festivals. In 2004, he finished his first feature-length film, Filhas do vento, which won eight awards at the festival lawn, among which were best picture according to reviews, best director, best actor, and best actress. His film shows, Tiradentes, was named best film by the audience and was selected to participate in festivals in India, France, South Africa, and Cameroon.